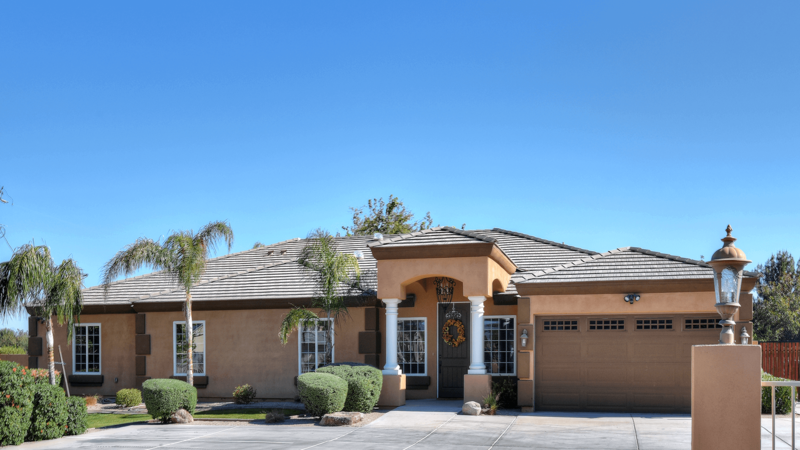 Beautiful senior living homes in Mesa & Gilbert AZ. 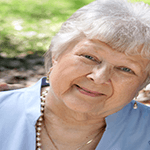 Excellent 24-hour senior care for mom or dad in custom-built senior homes. No appointment necessary. 4 Caregivers to 1 Senior! 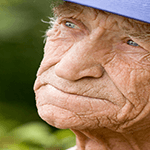 Caring, loving, assisted living group homes for seniors. Half the price of nursing homes! 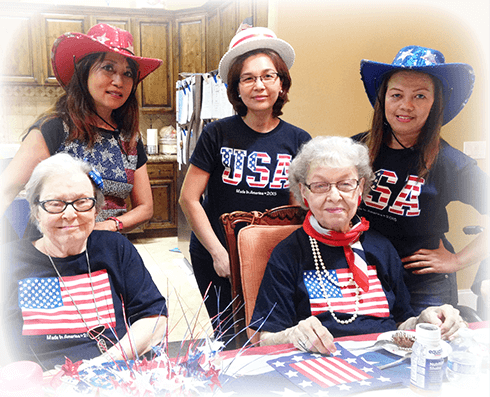 Outstanding quality custom senior homes, featuring 24-hour caregivers, supervision & assistance with bathing, dressing, feeding, medication, lots of homecooked food and fun! Four highly maintained, safe, secure, senior assisted living community homes for mom or dad, priced at half of what you would pay for nursing care facilities! Get details! 24-Hour supervision and assistance at a maximum 4 residents to 1 caregiver ratio of senior care by certified care givers. We love our residents! 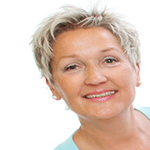 Read how we care for you! One step in the door and you'll discover something good is cooking. Some even say the fresh foods cooked by our chefs are award winning! Get the yummy story! 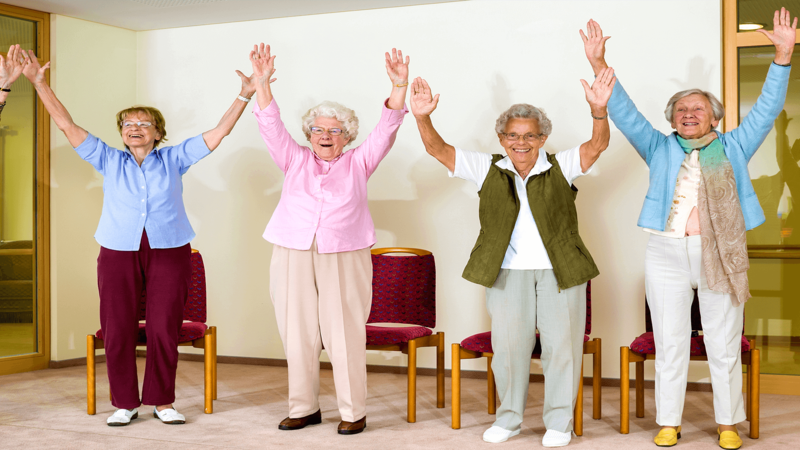 Whether the residents are singing show tunes or taking in a mobility exercise class, we're always having fun. Join us! 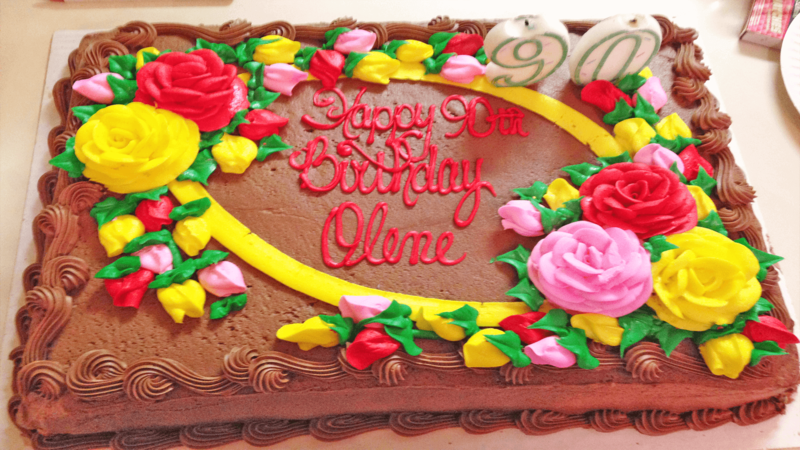 Thank you for such a fun, wonderful birthday celebration for mom! You out did yourselves with the decorations, yummy dessert treats and great entertainment! I especially enjoyed talking with each of you and all our dancing! You made it extra special by making all our mother's look so pretty for the party -- make-up, hair and clothes. Your special kindess is always appreciated for mom! Hugs! You guys are great! Your care of your residents is and was so greatly appreciated by me. I think about my wife and Eden Adult Care every single day. It seems like it was just yesterday, but it was quite a while ago now. I know this message doesn't mean much and I am sorry I can't do more. but I can thank you for everything you do each day for your residents! I want to thank you for the love and the care you gave my mother. She was safe, happy and content. She passed peacefully and with dignity from your home to her next home with the Lord. Your staff is outstanding! Hugs to all of you! Thank you for everything you have done to make dad's last few years happy ones. Thank you for the wonderful parties with the musical entertainment. They were so enjoyable. A special thanks to you for those many plane rides all over the many scenic and interesting places in Arizona. God bless you both! You are both extremely sweet and caring. We couldn't have picked a better place for dad! We are so happy we found Eden Adult Care. You all are so supportive and really know how to work with dad. I can't thank everyone enough for helping me learn how to work through his changes and emotions. He is responding to a normal daily routine now, which gives him security and comfort. I am also emotionally more stable, taking care of him from a distance. I will not have any regrets when he is no longer with us. Thank you again for everything you have done for me and my dad. Love Linda. Call Us at 480-813-6483 or stop by our homes for a tour today. Get details! © Copyrights Eden Adult Care Facility, Inc. 2016-2019. All rights reserved.